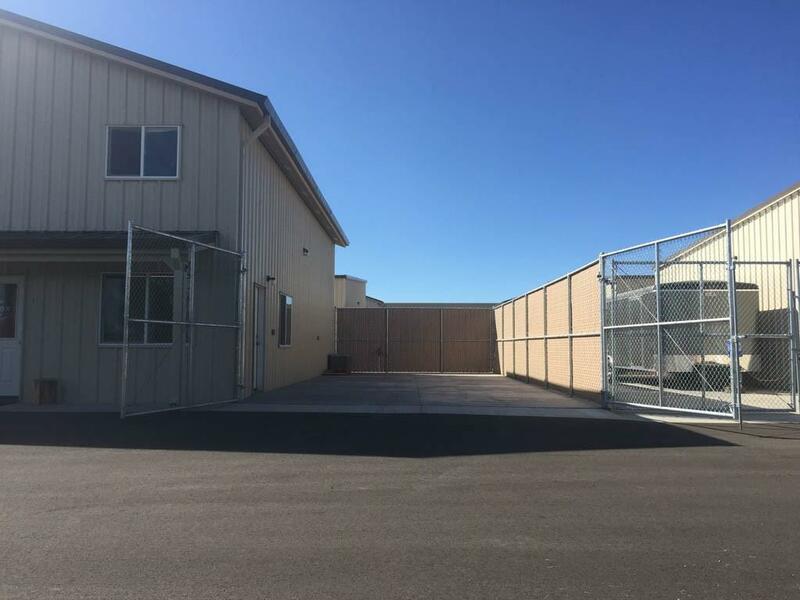 Rare opportunity to purchase your own RV/Boat Storage building or office/shop space. 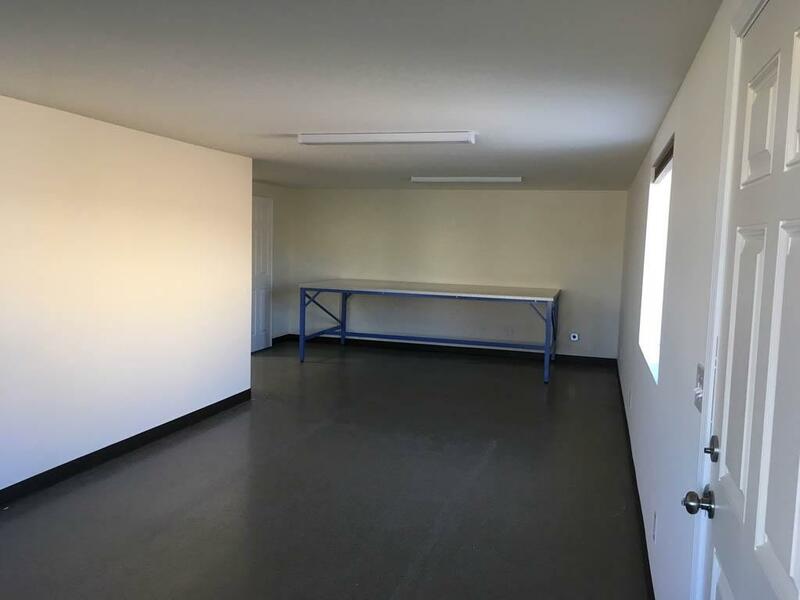 This building has so much to offer in a beautiful location. 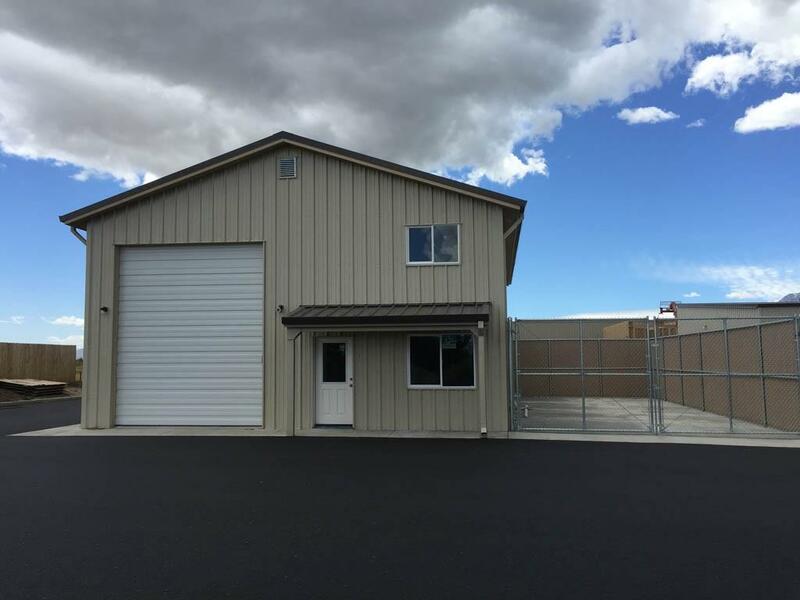 Located just off of Highway 395 South in Minden. Just a short drive to Lake Tahoe or Reno. 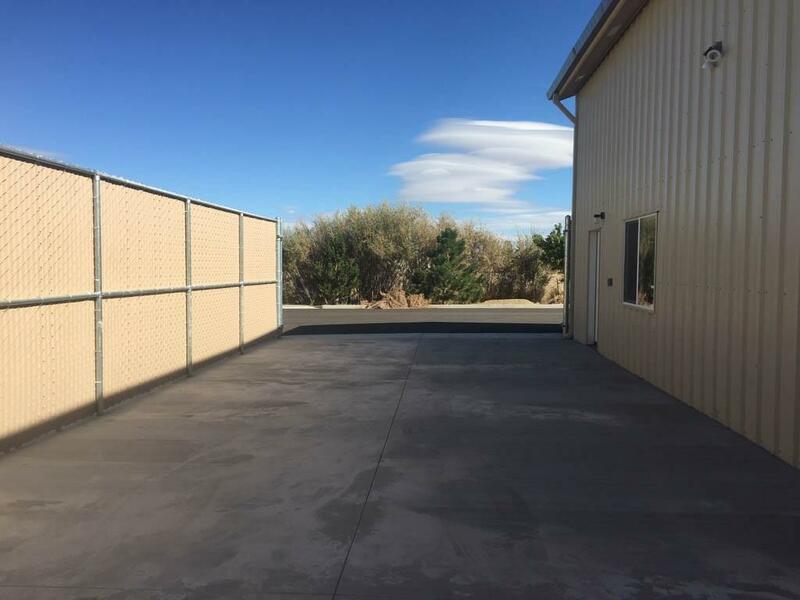 This unit has so much to offer: Finished office or storage space, commercial grade vinyl, double side door access, oversized garage area with workspace, front entrance with great curb appeal, privacy blackout window shades, 220 plug, mountain and valley views.